Discussion in 'News, Events & Announcements' started by BASED Bot, Aug 9, 2018. Welcome community to another 1.5 update. This being a slightly larger one then usual! Let's dive straight into some of the bigger changes of this update. We have new content in the form of 2 new weapons and a vehicle. The PLA will finally see their PKP placeholder on the machine gunner kit replaced with the Norinco QJY-88 light machine gun. This has been a widely anticipated change to get rid of one of the final placeholders. The IDF also saw their arsenal expanded with the IWI Tavor X95 assault rifle which will be featured on multiple kits. MEC will continue to see their arsenal of vehicles expanded with the AMZ Dzik. Technically this vehicle was already introduced with the Polish Forces but wasn't used on any map. It has now been further reworked and will be used or our MEC Forces as a armored jeep on multiple maps. The mapping team also has some exciting updates! 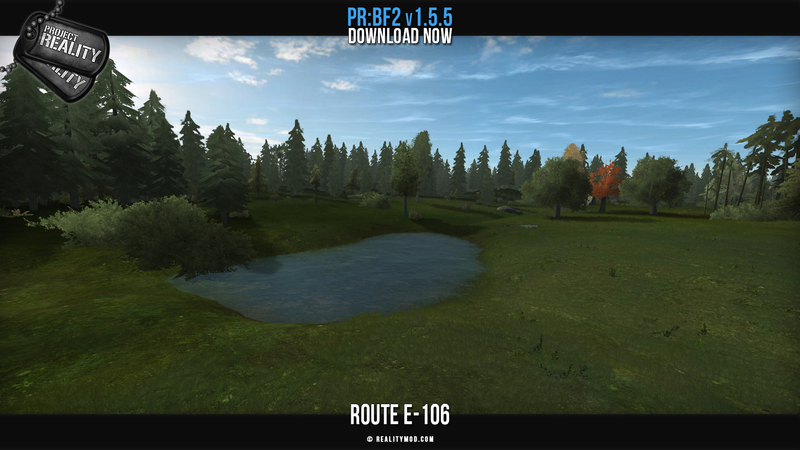 Route E-106 is finally out of the BETA program, while a new map is being introduced through it: Operation Falcon. A 2x2km map features the Dutch and Russian forces. This new 2x2 km map features a fictional battle between Russia and the Netherlands somewhere in the Baltic region. On the alternative layer the Dutch Armed Forces will fight a pro-Russian Militia. 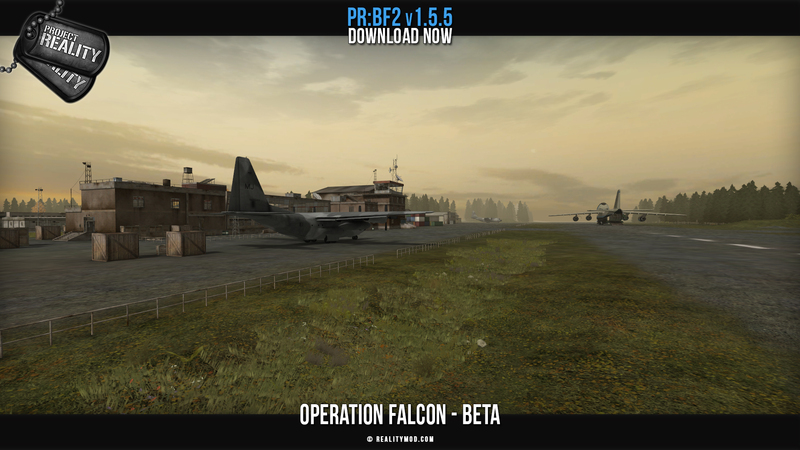 If you previously installed Operation Falcon for an event, make sure to uninstall before updating to v1.5.5! 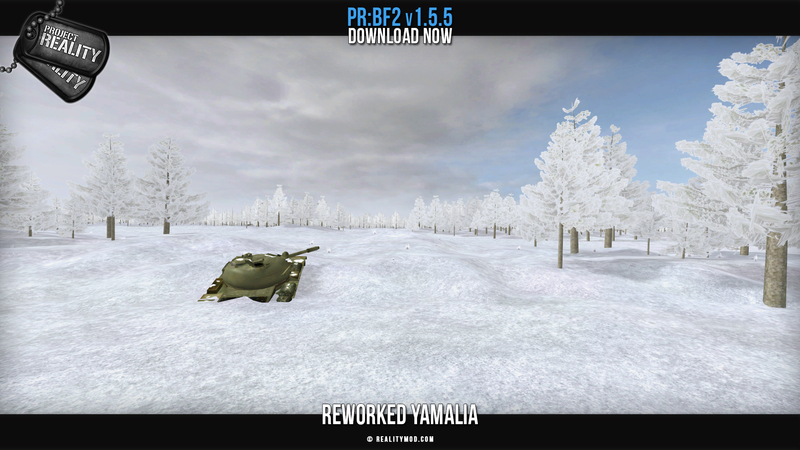 Yamalia also saw a heavy rework by entering the winter season. You can read more details about that here. Lastly, Karbala was updated to fit more realistic with its now Polish Forces layouts to better represent the original Karbala during the Battle for City Hall in 2004. Vehicles also saw another big update with a change to their damage & disable systems. There are a lot of details to these changes which are explained in detail here. They also had an update to their HUD so they now have a unified display of their available weapons, ammo and overheat systems. They will also turn red when disabled. See the screenshot for a quick example. This will (hopefully) be the final patch we release before the team goes into the final stretches to work on v1.6 and the inclusion of PR:WW2. With this release out of the way all the teams (Mapping, Programming, BF2 Coding, 3D & 2D Art, Tech Art, QA, COOP, Animation and Promotion) can switch their attention to WW2 and join the developers already working on it to complete and bring it into your hands! Added and updated multiple snow textures for usage on Dovre and Yamalia. Updated spotting system. Removed ability to set distance. Spotting icons will now go to the squad order marker. When lazing, markers will be set on the laser position. Updated Dutch Forces to use Spike as deployable anti-tank weapon. Updated mines to be deleted when placed in DOD. Updated mines to be deleted when the player who placed them leaves the server. Fixed reserved slots not working. Fixed FOB becoming spawnable too fast after being destroyed and shoveled again. Added ironsight variants of MEC and IDF factions for usage on maps where they face one another. Updated Dutch anti tank kits: HAT: Spike, HAT Alt: PZF-3 DM22, LAT: PZF-3 DM12A1, LAT Alt: M72 LAW. Updated Vietnam US Army/USMC Officer kits to use 20-round magazine version of M16A1. Added single operator variation of multiple vehicles that didn't have them yet. Updated AI weapon usage ranges with various improvements. 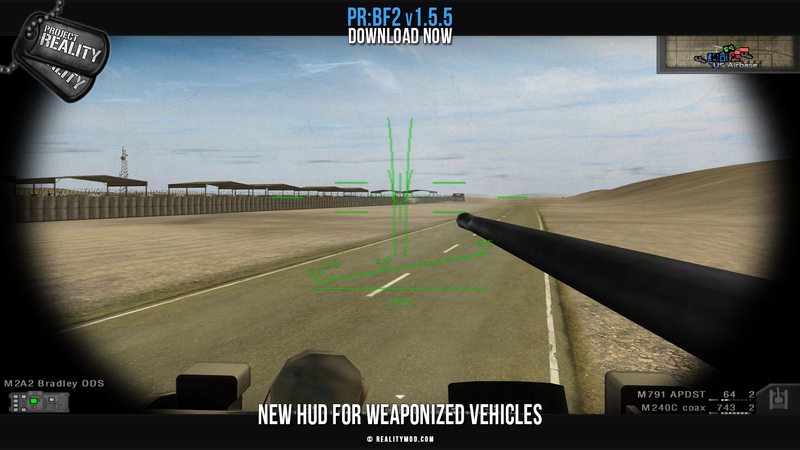 Updated ZIS-3, ATS and SPG-9 ranges to be more responsive when used by bots. Fixed chat block initiating too early and python timing issues. Fixed vehicles not spawning on their correct spawn timer in COOP gamemode. Fixed GB Scorpion BF2 reload sound not working. Fixed PL T72 BF2 sounds not working. 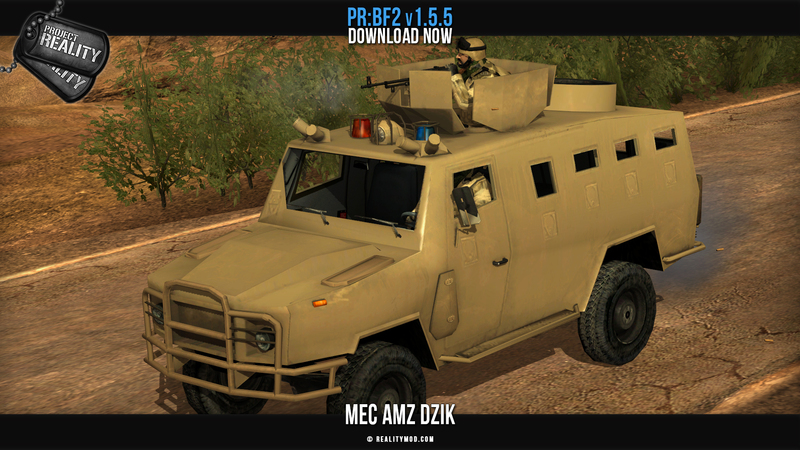 Added MEC AMZ Dzik armored jeep. Updated vehicle disable and damage systems. Updated ground vehicle HUD to have consistent weapon/ammo/angle/overheat/disabling display. Updated AH-1Z Cobra to be more stable when landed. Updated trim on Mi-8/Mi-17. Should not cause pitch up when using full throttle or flying forward. Updated UH1C and UH1D Pilot to use gunner crosshairs again. 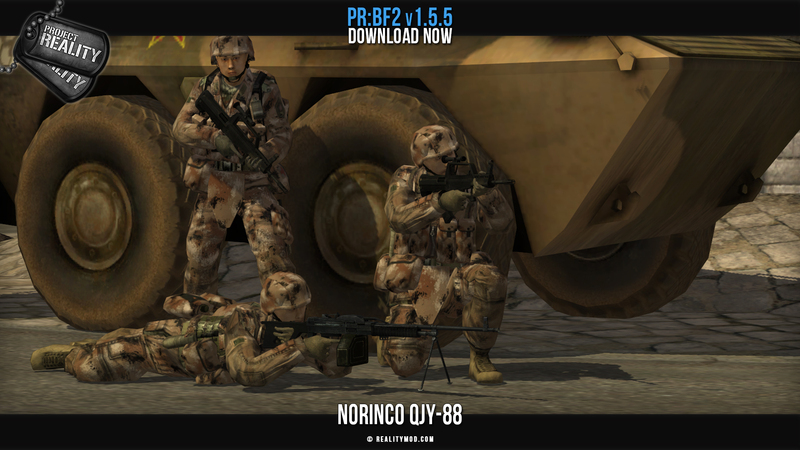 Added Chinese Norinco QJY-88 machine gun. 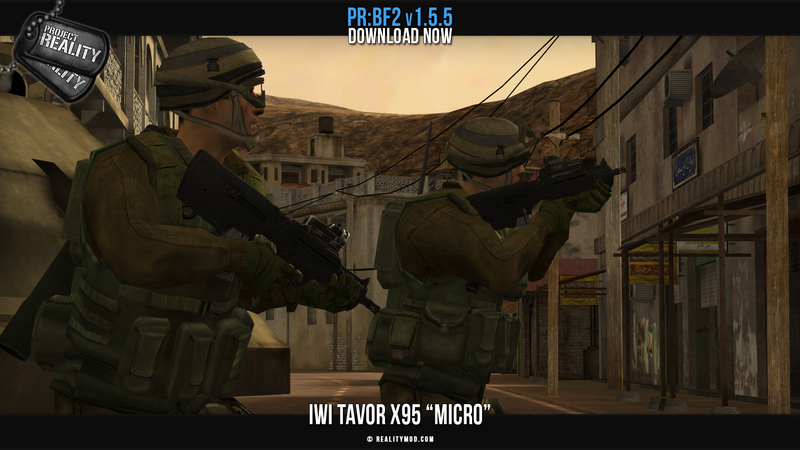 Added Israeli IWI Tavor X95 assault rifle. 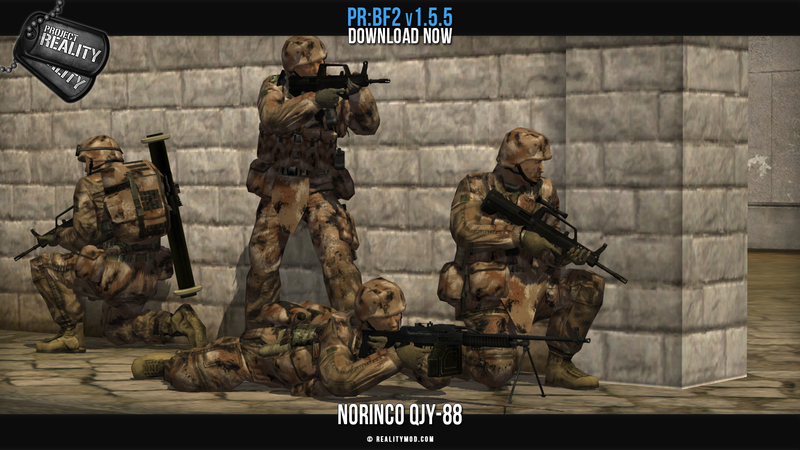 Updated Dutch AG36 UGL 1P animations used on C7. Fixed problems with TGR-22 first person animations. Fixed SKS with PU Scope having jittery effect when zooming in. Fixed UKM-2000 Scope not having reload sound in 3P. 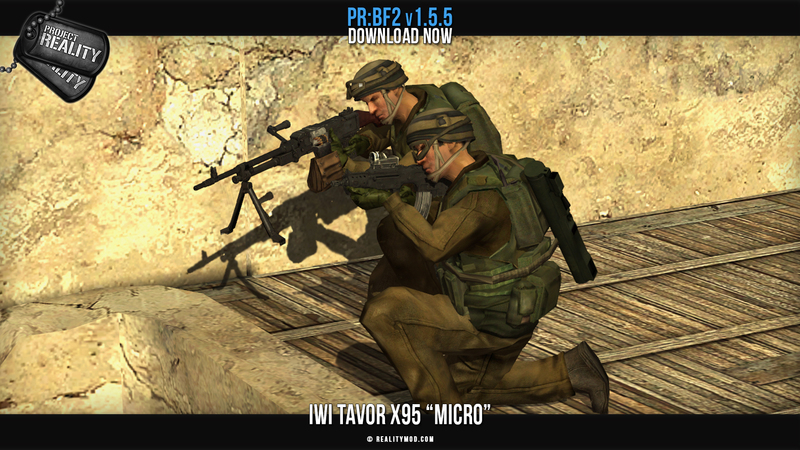 Fixed IDF Negev not having reload sound in 3P. Fixed C4, Dynamite and TNT projectile firing issues. Fixed L42A1 and Enfield Sniper Rifles having unsynced bolt-in sound during reload. 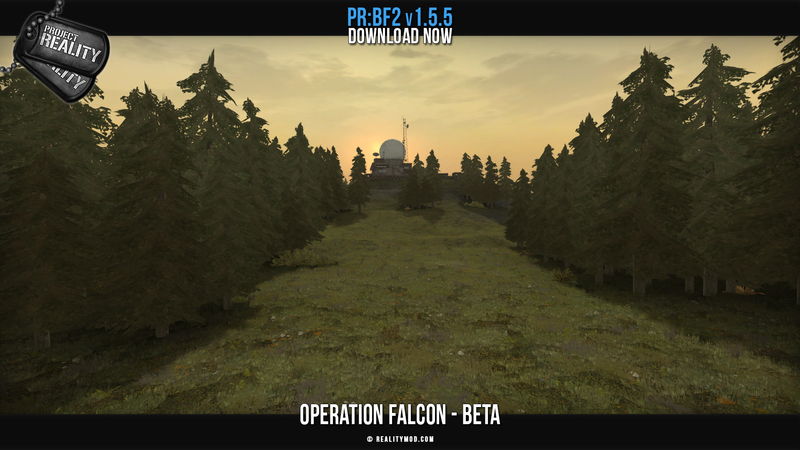 Added Operation Falcon - BETA (2x2km) - NL vs RU (AAS, Skirmish). 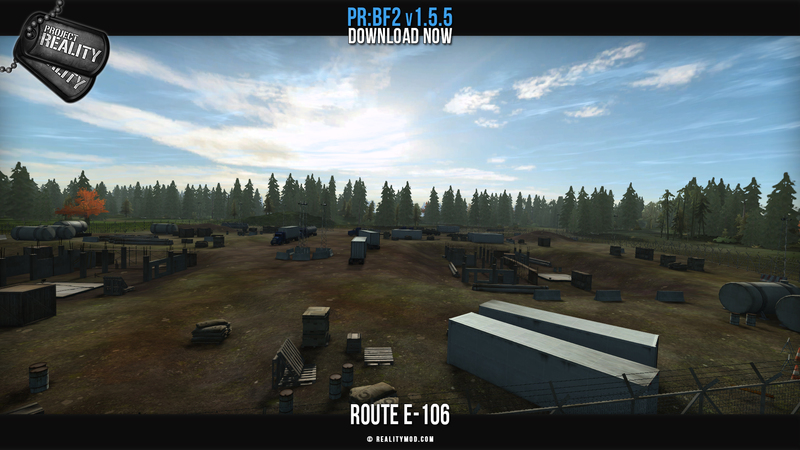 Updated Route E-106, no longer in BETA (2x2km) - NL vs RU (AAS, Skirmish). Reworked Yamalia (4x4km) - US/CAN vs RU (AAS, Skirmish, CNC, Vehicle Warfare). 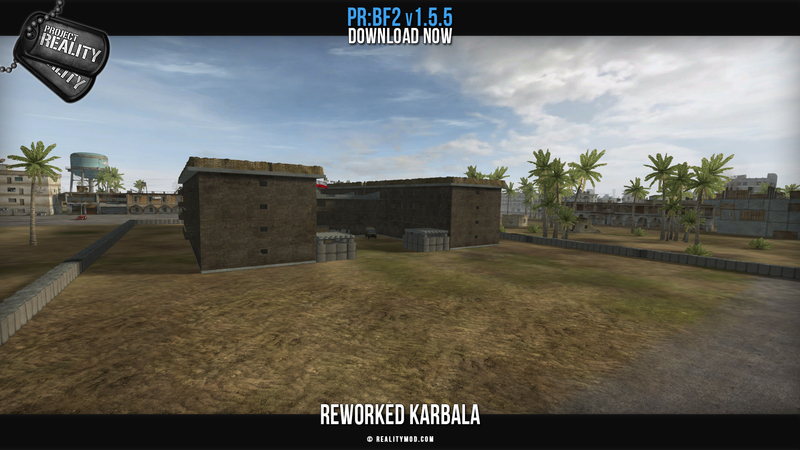 Reworked Karbala (2x2km) - PL vs INS (Insurgency, Skirmish). 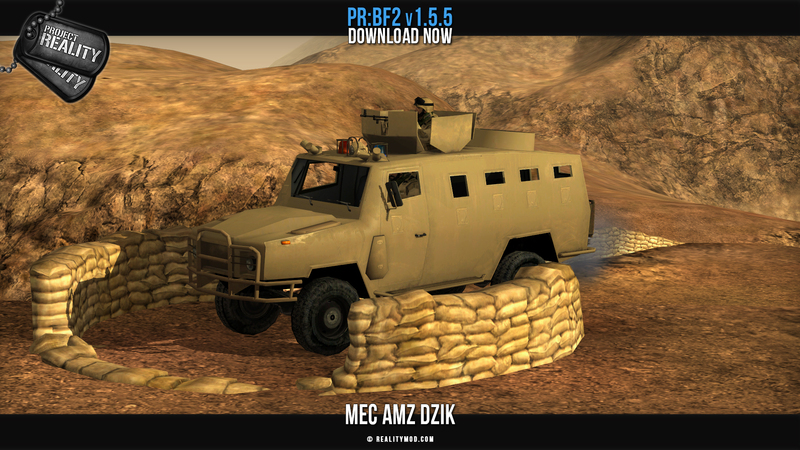 Added MEC DZIK to multiple maps to replace other jeeps. Added new AAS128 layer. It also features the airfield as mainbase with base protection. AAS: Removed ticket bleed on second to last flag. AAS64: Docks and Peninsula flags are now neutral, NVA forward spawn is now further south. 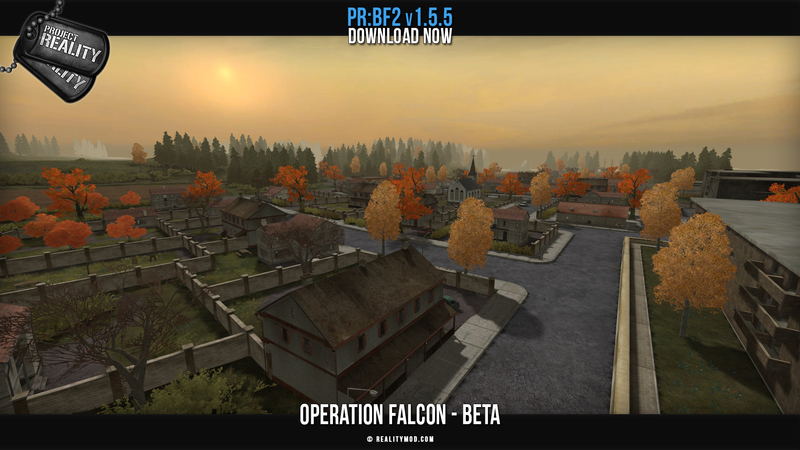 COOP64: Fixed bomb truck getting stuck behind vehicle depot by moving it outside of Opfor Main. 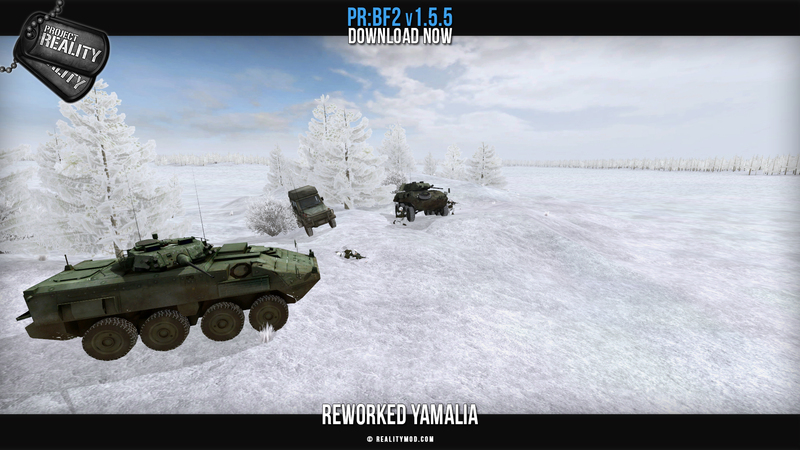 AAS64: Updated flag layout, replaced Zbik with regular BRDM, removed PL Tank, removed RU ATGM vehicle, added Russian paradrop, added Polish Rallypoints. AAS64: Updated flag and assets layout. AAS:Moved main bases, marked helipads better. Removed AAS16 and AAS32. Reworked AAS64.